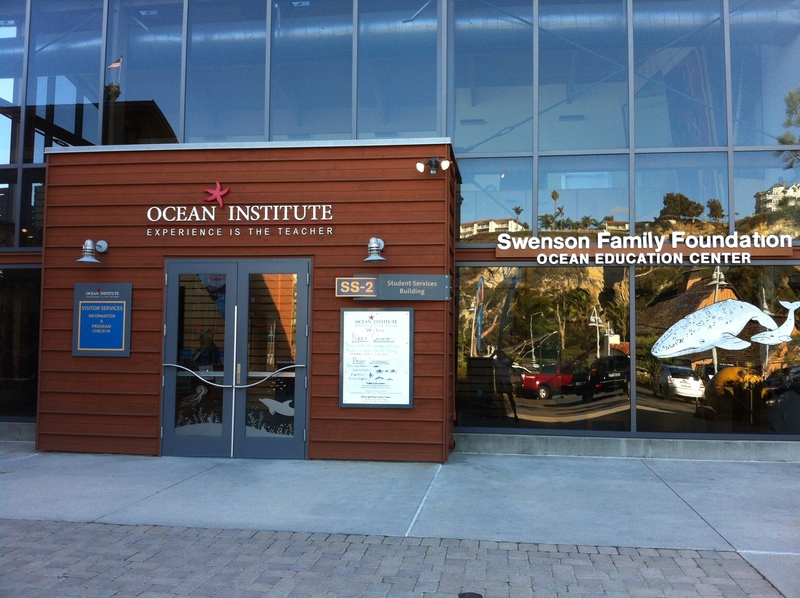 This week I thought I would highlight the Ocean Institute in Dana Point Ca. 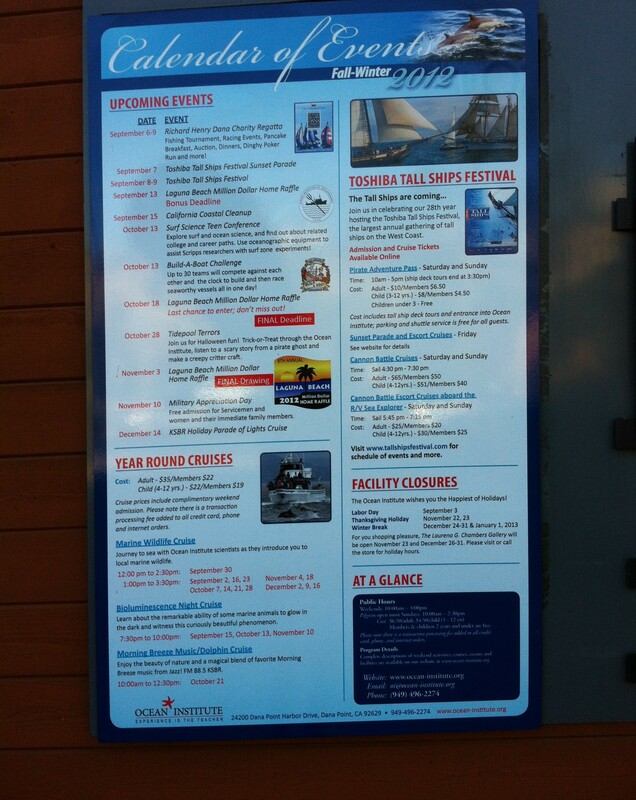 If you are visiting Dana Point, Ca. this is a must see for adults and kids. The Institute has a cool building where they have ocean exhibits. You can’t miss the building with windows! For more information on Dana Point travel and tourism go here. 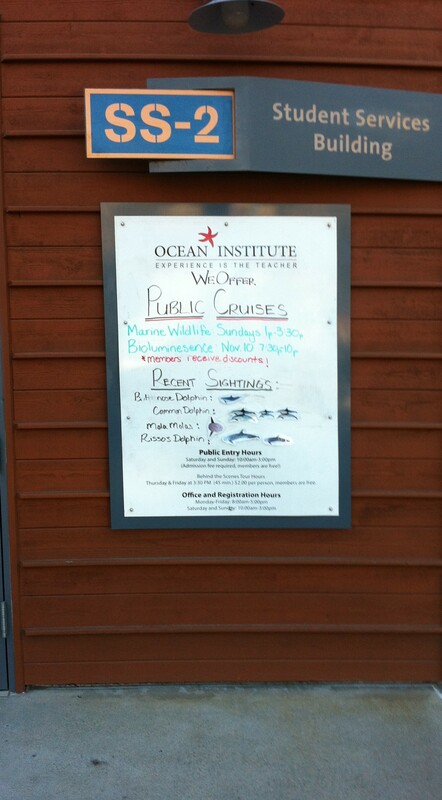 Ocean Institute Dana Point Ca..
Go here to participate in Thursday Lingering Look at Windows. This entry was posted in Photo Challenges, Thursday Lingering Look at Windows, Weekly Photo Challenge and tagged Dana Point, Dana Point California, Dana Point Harbor, Lingering Visions, Ocean Institute, photo challenges, photography, Thursday, Thursday Lingering Look at Windows week 12, Travel and Tourism, Windows. Bookmark the permalink. 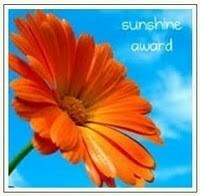 You must click on this to fully appreciate! Great windows and looks like a cool place to go with or without kids. Thanks for pointing that out! Looking forward to next Thursdays windows to view!